Complimentary Loaner Car/Shuttle Service Specialize in All Japanese Vehicles Work on all Domestic and Asian Vehicles 24month/24K mile warranty on all OEM parts and their labor Certified Virginia State Inspection Proudly serving our community since 1982 ASE Certified Technicians See our Reviews from all of our happy customers! We specialize in efficient, high-quality service and repair of Japanese, Asian, and Domestic cars and trucks. Simply put, we are the premier, independent maintenance and service facility in Virginia Beach. Japanese Auto Masters knows that it is the high skill level of our certified Technicians that keeps our customers coming back. See the services that we provide. 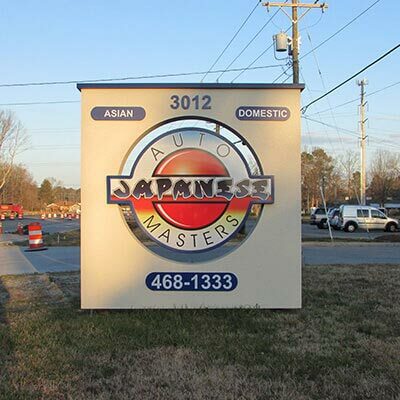 Japanese Auto Masters was founded in 1982 by Tom and Cindi Potter in a small shop close to the Virginia Beach oceanfront. Tom originated Japanese Auto Masters to address the needs of consumers driving Japanese-made vehicles at a time when there were no independent repair service centers that specialized exclusively in all Japanese makes and models. We also service all Domestic vehicles as well. We are located at 3012 Holland Rd in Virginia Beach between the SPCA and HITT Electric, just south of the intersection of Dam Neck and Holland Rd. 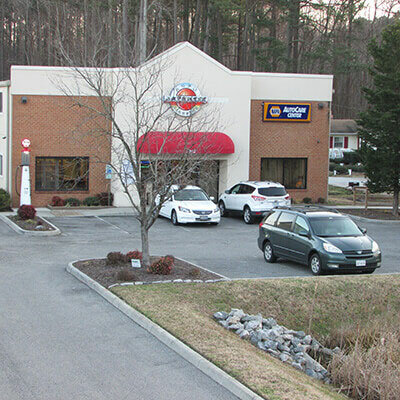 We hope you will visit us and allow us to continue being your Premier Auto Repair Facility in Virginia Beach.